5 Reasons Why Merino Wool is Perfect All Year Round! Merino wool is lightweight, yet warm and cosy so is a perfect material for winter garments. However, merino wool can also keep you cool when it is warm due to the tiny air pockets between the fibres. So, when you perspire on a hot day the wool draws away the moisture from your skin and sends it out into the air; preventing you from getting hot and sticky. The benefits of this natural temperature regulation not only mean that merino wool clothes are perfect for all weather conditions, but also allow for the material to be odour resistant and breathable. 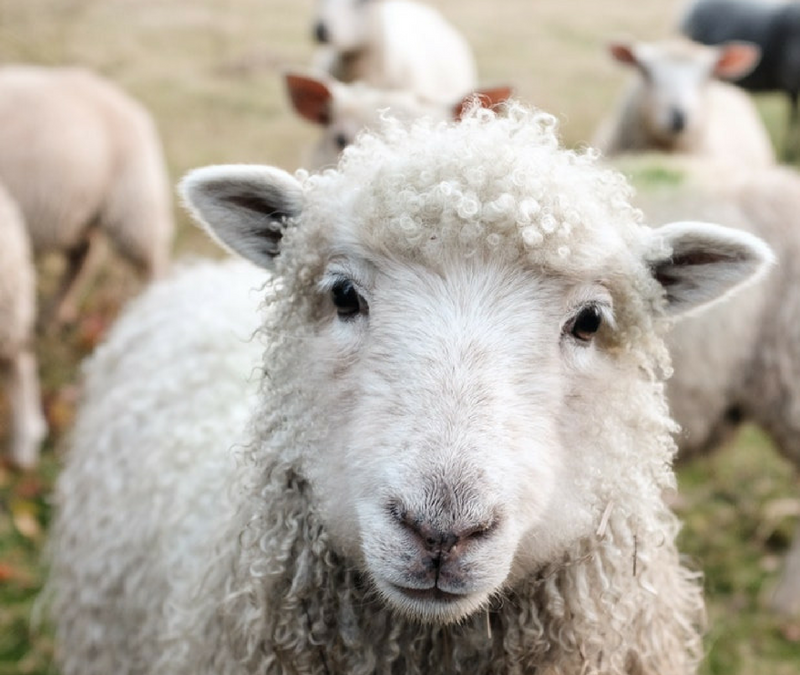 Wool is 100% natural and sustainable, and all garments from Katie Victoria are made from wool harvested by regulated sheep farmers who correspond with animal right programmes for healthy sheep farming programmes. 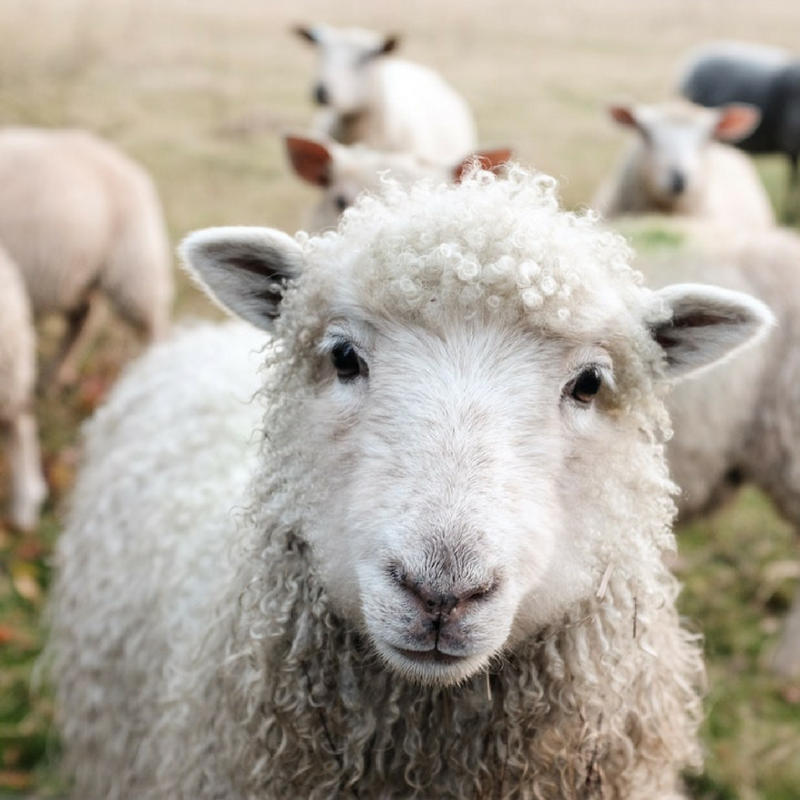 The wool is ethical, and because of its amazing properties it does not need to be washed constantly, so is good for the environment in the sense of it only requiring infrequent wash cycles. This is efficient for year-round wearing because it means that you can consistently keep up a sustainable wardrobe and focus on doing your part for the environment by choosing wool over other fabrics. Wool is a long-term investment, as the fabric has been used for centuries and constantly remains in style. Not only is the fashion of wool constant, but the material itself is long lasting and durable when compared to other materials. Wool fibres can bend over six times as much as cotton fibres before breaking; they are stain resistant; fire resistant; and the anti-absorption properties mean that the wool dries quickly and can be used more frequently than cotton garments. 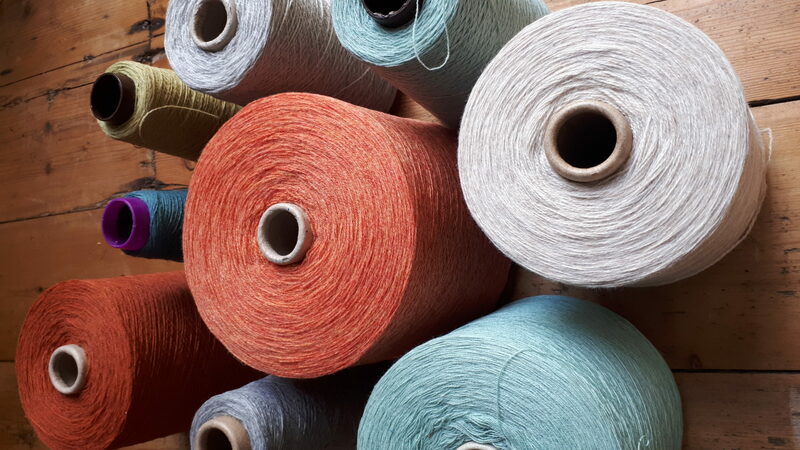 Whilst many people feel that wool is an itchy material, the merino wool used by Katie Victoria is actually hypoallergenic which means that even those people who are irritated by wool fibres can use this material comfortably. The fine fibres of merino wool make it incredibly soft and prevents the scratchy sensation that is normally felt when wearing wool garments. To view all of the clothing and accessories for sale at Katie Victoria Textiles which combine high quality merino lamb’s wool, bamboo and cotton yarn, visit www.katievictoria-textiles.com today!